24 IS SURIYA'S BIGGEST EVER? Suriya's 24 is set for a worldwide release on May 6th. The film is being distributed to theaters in TN by multiple distributors like Studio Green, Jazz Cinemas and Gopuram Films. 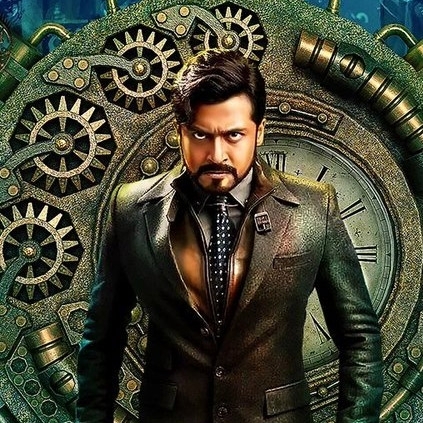 Now that the issues between Chengalpattu district theatre owners with the Producer Council have been amicably solved, we can expect 24 to have a full-fledged release in Chengalpattu. The total worldwide screen count is set to be between 2100 to 2200, according to our sources close to the 24 team. This would apparently be Suriya's biggest release and meanwhile, the film's advance bookings have already opened in a few theaters.